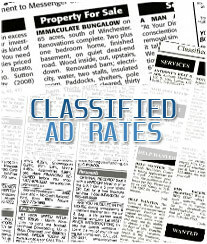 Book Advertisement in Divya Marathi newspaper online by choosing from the below various advertising options available. 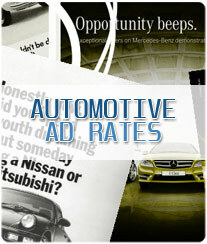 The Ad Rates differs for every option. 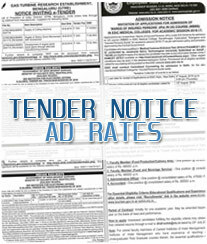 We have displayed Divya Marathi tariff in the easiest format to book ad easily. These are the standard sizes Ad published in Divya Marathi Newspaper but you can also opt for any other size as you wish. 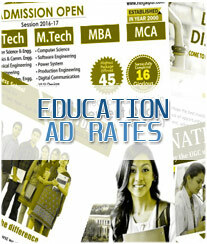 Ad in Divya Marathi Main Edition are accepted for all days. 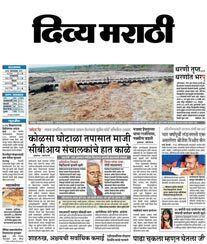 Dainik Divya Marathi is the 4th Language newspaper added to the Group. Launched on 29th May 2011 from Aurangabad this is Maharashtra’s first unbiased Marathi daily. Divya Marathi expanded further by launching editions from Nasik in July 2011, Jalgaon in September 2011, Ahmednagar in October 2011 and Solapur on 31st March 2012 as its 5th Edition. 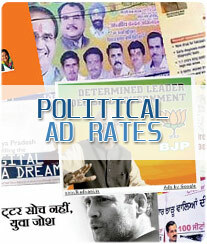 Bhaves Advertisers books advertisements for Divya Marathi. We book Display, Appointment Ad, Tender Notice, Public Notice, Classified Display, and all other types of advertisement categories. 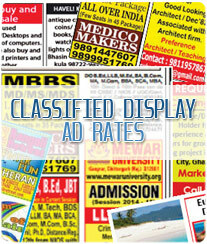 You can give or publish your ad in Divya Marathi through us. 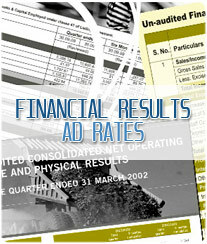 We offer special discount on tariff rates. 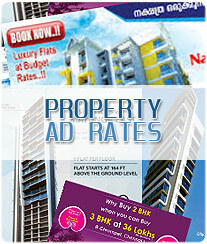 Follow few simple steps to book ad in Divya Marathi Newspaper ? 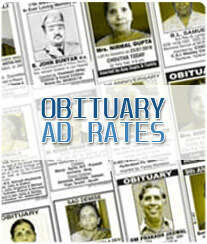 Check Divya Marathi Ad Rates which are mentioned in Rupees per square centimeter for the newspaper. Upon receiving your consent on Divya Marathi Ad Rates quoted to you, we will send you an invoice with every payment options available to make payment. Both Online and Offline payment options are available. 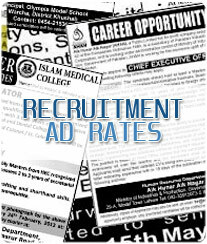 The Ad Rates in Divya Marathi are different for every categories and it varies from location to location, which means the cost are low in the small cities as compared to that of the metropolitan ones. Divya Marathi has editions in Ahmednagar, Akola, Amravati, Aurangabad, Jalgaon, Nashik, Solapur, etc. 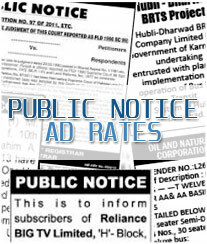 But the Advertisement tariff is generally calculated on the basis of ad type.